I have wanted to speak to Dr. Mike Israetel long before I had a podcast. Nobody breaks down the science of performance quite like Dr. Mike. 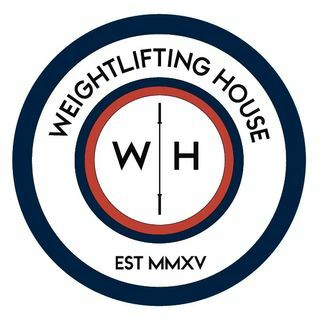 In this first of two episodes we spoke about and critiqued various famous weightlifting programs, how he would program for a weightlifter, and nutrition for weightlifters.